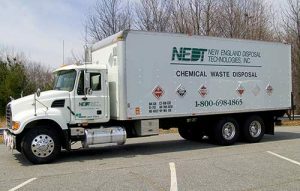 NEDT provides everything you need to simplify your next hazardous waste project. Since 1995, NEDT has built a relationship of trust with every client and on every project. We listen and design our services around your requirements so each job is done right. 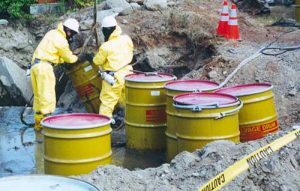 Whether you generate one drum or a full truckload of hazardous waste, we respond quickly to our customer’s needs while providing low cost personalized service. 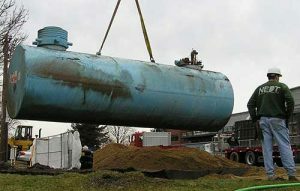 Regardless of the size or contents of your tank, NEDT has a tank solution to meet your individual requirements. What ever your industrial maintenance project is, you can rely on NEDT to complete the work safely, on-time, and within budget. 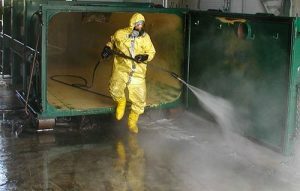 From industrial facilities to residential homes, NEDT provides everything needed to remediate contaminated properties and restore them for future use. 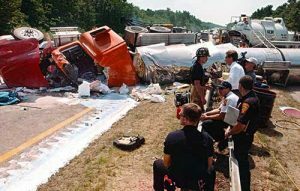 It doesn’t matter if your emergency is on the road, at work, or at home, NEDT has the experience and know-how to quickly help. 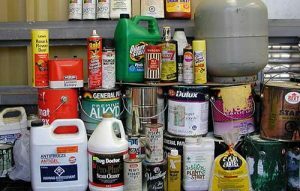 Properly recycle or dispose of your paints, automotive fluids, lawn and garden products, household cleaners, batteries, electronics, and more at one of our convenient collection centers. No matter the challenge, we focus on delivering practical solutions. Our success is determined only by how well we service our customers. Customers choose NEDT for our personalized service, reliability, flexibility, and history of successful projects. Call us today at 1.800.698.1865 or email us directly at Sales@nedtinc.com for a free consultation.